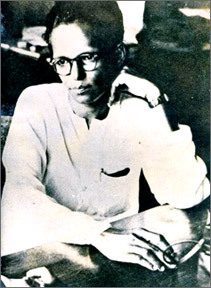 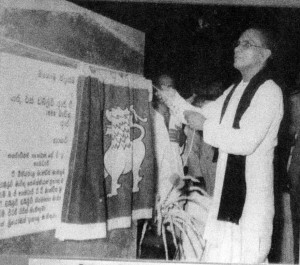 October 20th 1940 was the date on which Ananda Samarakoon wrote “Namo Namo Matha”. 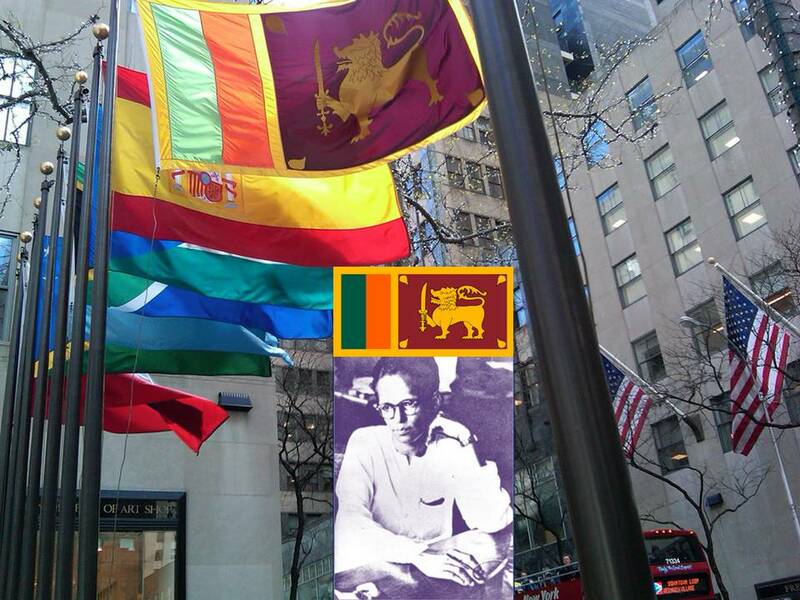 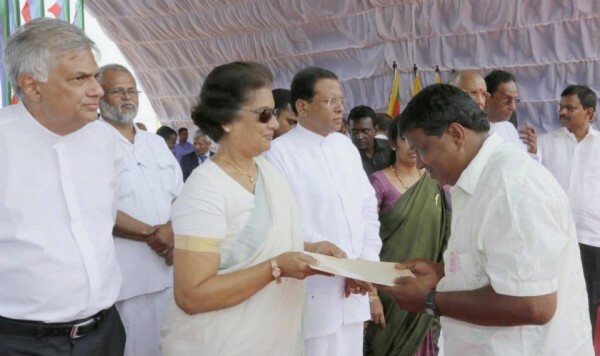 This year will mark the 75th anniversary of the song which is now Sri Lanka’s national anthem. The Sri Lankan nation would do well to have a grand commemoration of this significant anniversary. The occasion could be utilised to cement ethnic reconciliation further by emphasising the common heritage of our national anthem.It would be far more useful to celebrate the 75th anniversary of our national anthem rather than to squabble over the language in which it has to be sung.